Icon. Actress. Supermodel. Chanteuse. Muse. Frog-o-phile. Cinema and television superstar nonpareil. Generous glamour goddess that she is, Miss Piggy is sharing her beauty with the world via a limited-edition, online-exclusive, M·A·C collection for the eyes in celebration of her much anticipated return to the silver screen in Disney’s The Muppets, in theatres November 23. Say “oui” to Miss Piggy for M·A·C today! This collection is very small,and I was a bit disappointed. 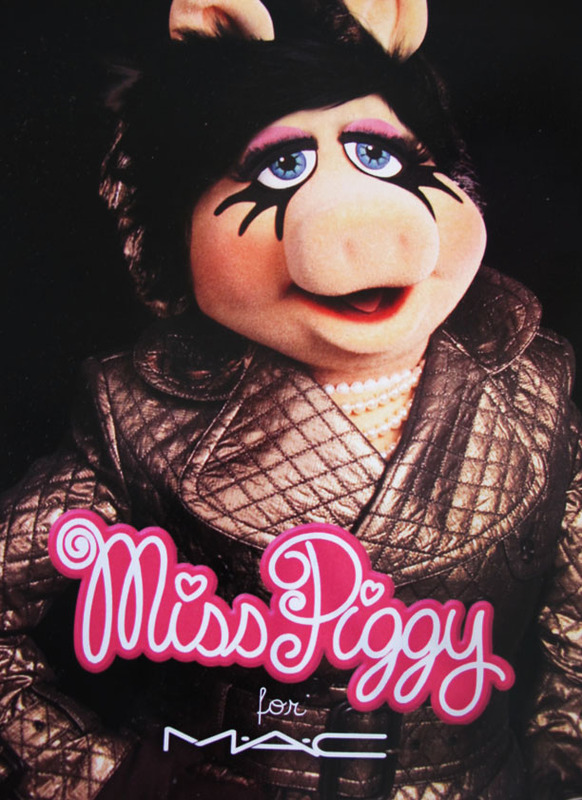 I would've loved to see a hot pink lipgloss..or some special packaging..This collection features Miss Piggy Pink eyeshadow,Rapidblack Penultimate liner,and #36 lashes. 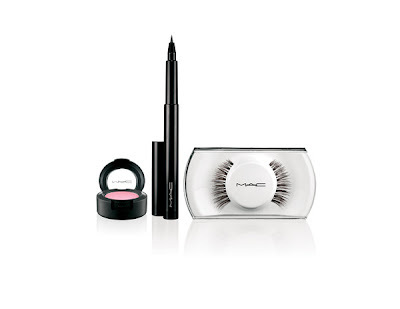 It's available exclusively online..Although the concept it great,I think i'll be saving money for other M.A.C collections..